Home Random Stuff Blog Cheers, love! 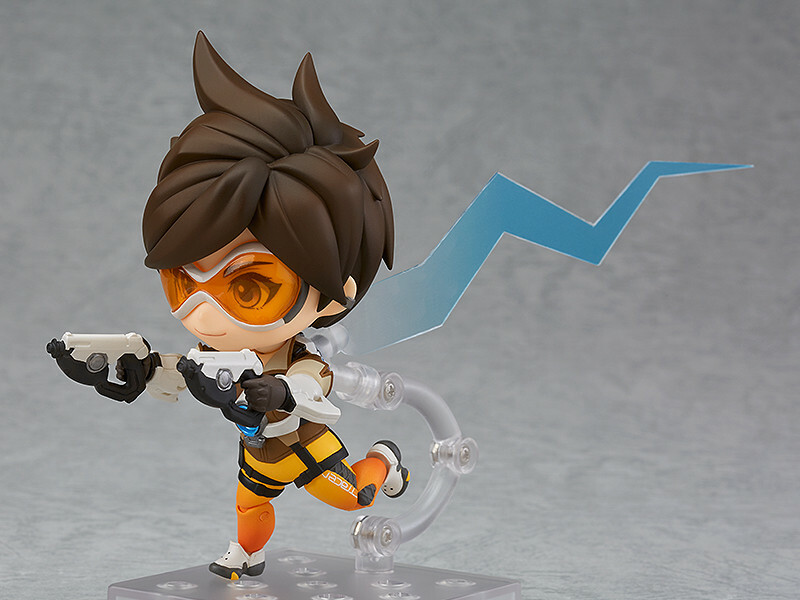 The Cavalry’s Here With Nendoroid Tracer! Good Smile Company is very popular for their Nendoroid action figure line. The chibi figures feature detailed sculpting and cute facial expressions, as well as a multitude of add-on accessories for customization. A majority of these Nendoroid figures originate from anime series, but every now and then Good Smile will release a figure from a popular Western franchise. 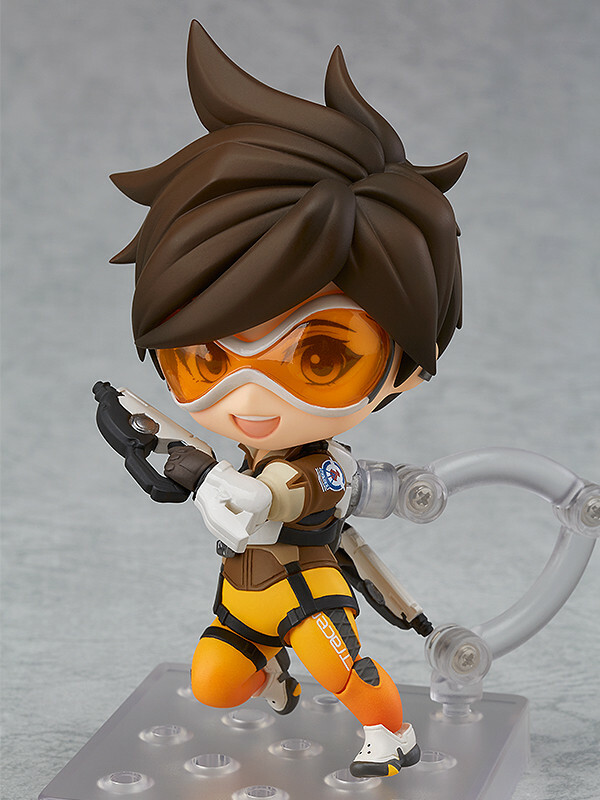 The latest franchise to hit the Nendoroid line is the extremely popular multi-player shooting game Overwatch, as Good Smile announced today the upcoming Nendoroid figure of everybody’s favorite English gunner Tracer. 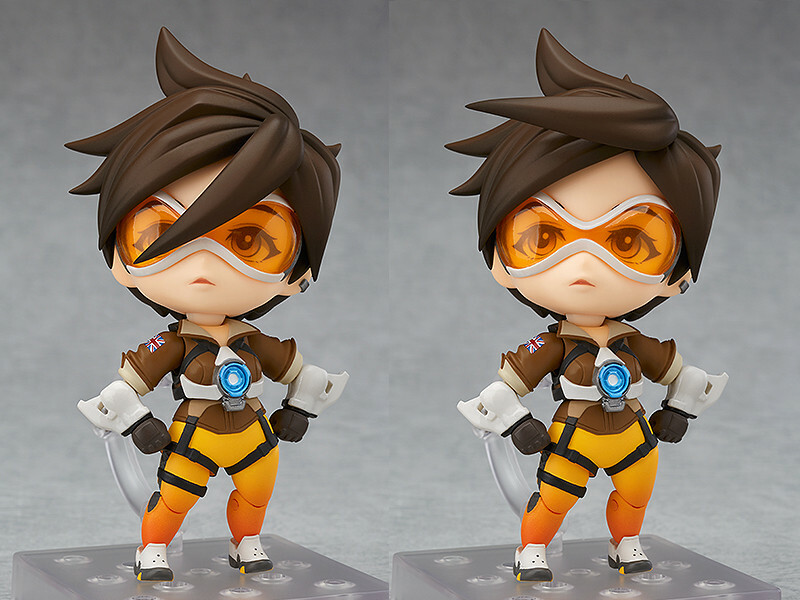 Tracer comes fully painted and articulated, so you can easily recreate your favorite scenes from Overwatch or set her in your own original poses! Her pulse pistols are also faithfully recreated in miniature Nendoroid-size, allowing you to pose her dashing about in full rapid-fire mode. Effect parts are also included to replicate her blink abilities. With the right angle, Tracer’s trademark shooting style comes to life! Naturally, Tracer comes with her ultimate move, the Pulse Bomb. Make her get the Play of The Game with this nifty little gadget! 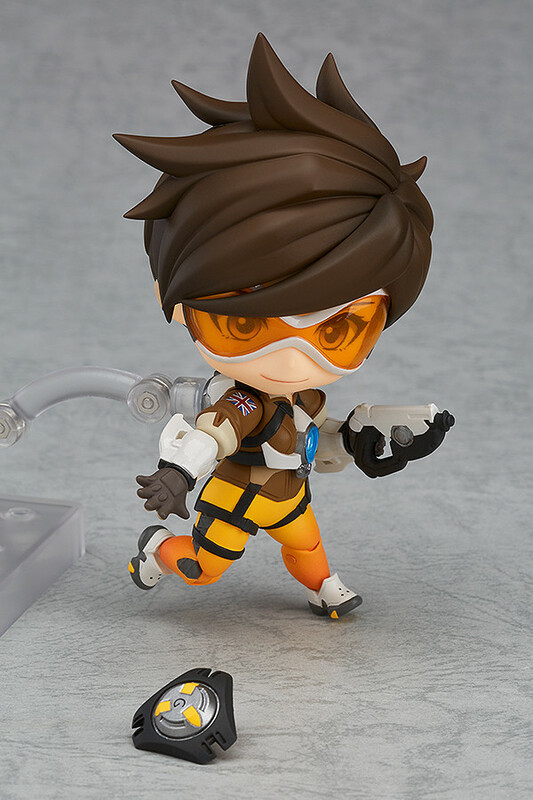 Nendoroid Tracer’s hair is specially jointed which allows you to pose her performing her iconic highlight intro, blowing the hair out of her eyes. 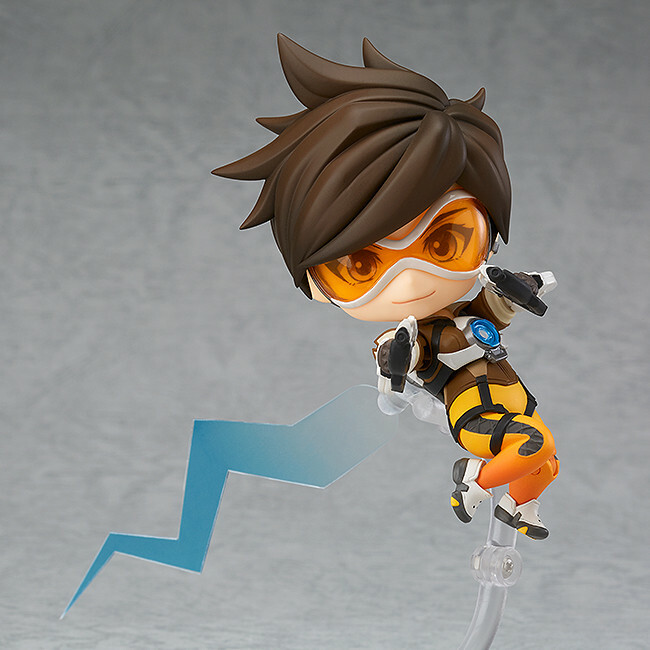 Scheduled for release in August 2017, preorders for Nendoroid Tracer have officially opened up at the Overwatch X Good Smile site, so make sure to stop by and order a copy (or two, or even three) today! Previous articleA Frantic and Tense Boardgame That Also Teaches Us About Energy Conservation? Check Out ‘The Big Switch’! Next articleThe Game is Drawing NieR! Watch 29 Minutes of NieR: Automata Awesomeness!